Check this out. 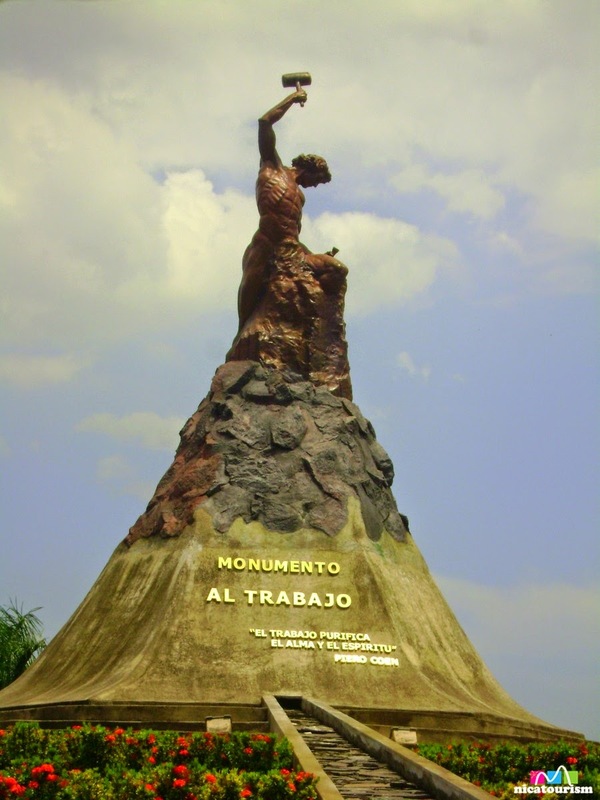 It's at the entrance of Chinandega in the round about. It's dedicated to the working class and it's a man chiseling himself out of stone/iron. Cool huh? Click on it to see it bigger.